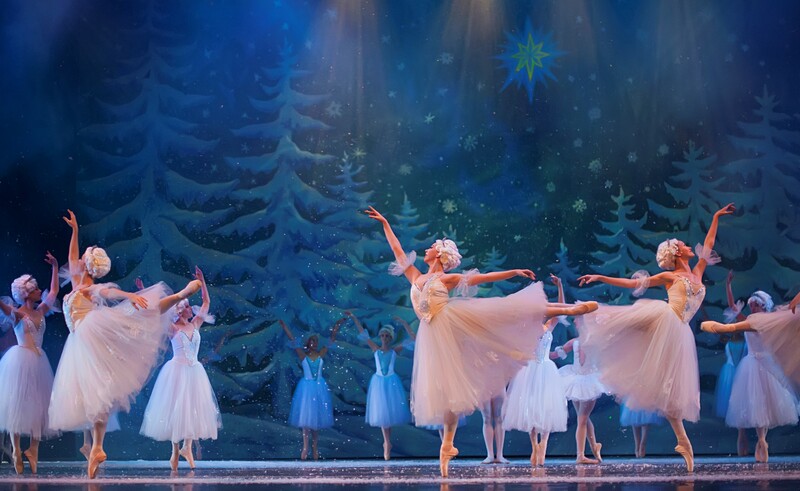 Don’t miss Central Florida’s most entertaining and magnificently executed Nutcracker performance! 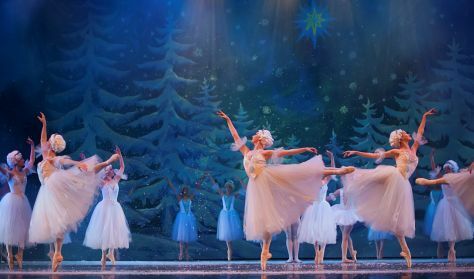 The Central Florida Ballet brings you an unparalleled Nutcracker experience - complete with uniquely composed sets, aerial acrobatics, pyrotechnics and an exceptional ballet company you won’t soon forget. The story is based on a fairytale in which the Nutcracker doll comes to life as an enchanted prince who saves the pretty young maiden Maria, from distress. Prince Nikita then takes her through a magical journey to his kingdom “The Land of Sweets” where they are greeted by the Sugar Plum Fairy and her Cavalier. The Prince tells them about their daring battle with the army of mice and she rewards them with a celebration of dances from all around the world. Follow our Instagram account daily (@centralfloridaballet) between Nov. 1 - 30 for a chance to enter and win! The Dining and Dance Giveaway: Win Dinner for Two at the Sugar Factory and two complimentary tickets to the December 15th 7:30pm performance. The Suite Getaway Giveaway: Win an overnight hotel stay and two complimentary tickets to the December 15th 7:30pm performance. The restaurants below will be providing a 20% discount to all patrons who show their Nutcracker performance ticket on the day of the Nutcracker performance"